Why did Latisha Fisher kill her baby son at midtown restaurant bathroom? Home Scandal and Gossip Why did Latisha Fisher kill her baby son at midtown restaurant bathroom? Why did one mother kill her baby son at a fast food bathroom stall? 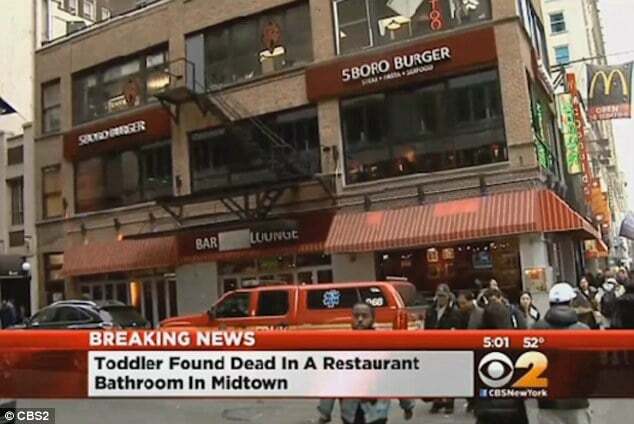 Latisha Fisher a 35 year old woman has been arrested after allegedly killing her 20 month old baby son in the bathroom stall of a NYC midtown restaurant 5 Boro Burger Monday afternoon. Gavriel Ortiz Fisher: Mother charged with murder, blames the devil. Things would get dicey reports the nydailynews when a female restaurant patron walked into the bathroom and saw the mother holding her hand over the child’s mouth. With the woman walking back out, Fisher is said to have then locked the bathroom door behind her. 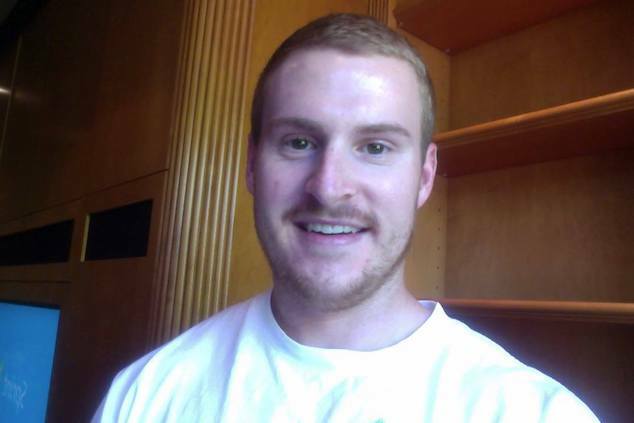 It wasn’t until store workers noted that Fisher had been in the bathroom for an extended period of time that they sought to gain entry to the bathroom with the woman unyielding. Using a key to open the bathroom door store employees they found the child unconscious and foaming at the nose and mouth recoiled on the mother’s lap. 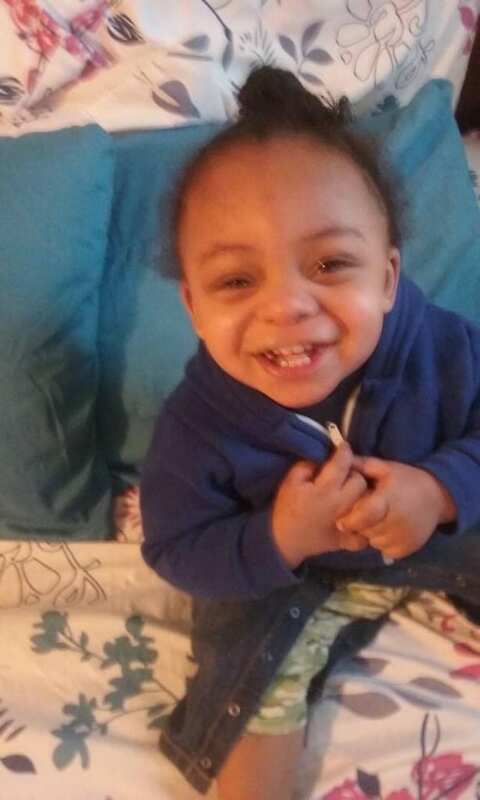 Despite one of the male employees performing CPR until paramedics arrived and the child rushed to Bellevue hospital the 20 month old child died. As of 5pm, about eight to 10 police officers were seen interviewing staffers and other customers at the restaurant. Neighbors at Fisher’s Lower East Side apartment building described the mother as violent with one saying her apartment reeked of weed. Chargers against the woman are currently pending. 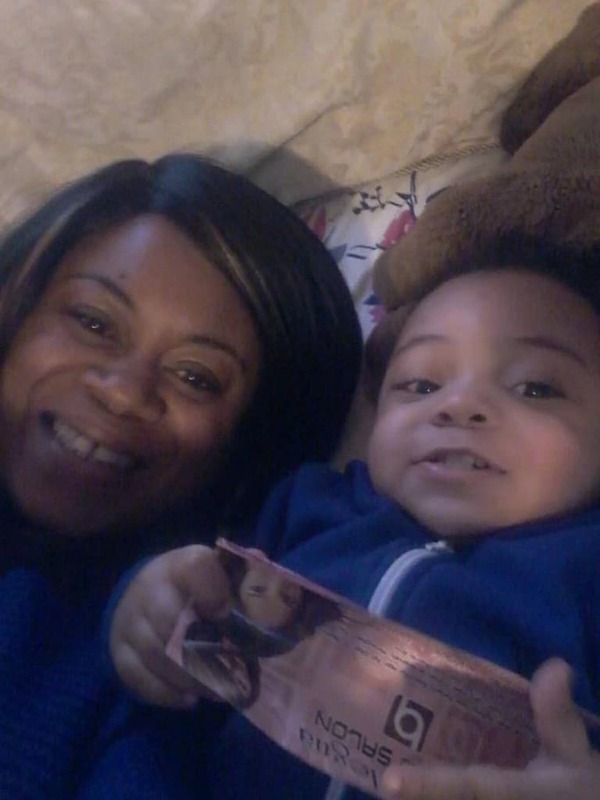 Latisha Fisher and her son, Gabriel Ortiz. who in the world who want to kill there child I would never do that to any baby that’s just crazy and who ever does that is just retarded like for real u stupid mother fudging stupid freaking people ugh ignorant people just get on my nerves people these days just are really stupid but not the ones who actually act right well that’s all I have to say!!!!!!!!!!!!!!!!!!!!!!!!!!!!!!!!!!!!!!!!!!!!!!!!!!!!! !